Chevron has announced it will buy shale oil producer Anadarko Petroleum in a massive US$33 billion deal that will make the combined company the second largest crude producer in the world. After the acquisition goes through, the US-based energy giant will produce an estimated 3.9 million barrels of oil equivalent per day (boepd), behind only ExxonMobil among publicly traded companies. The deal will also allow Chevron to capitalise on two booming US petroleum markets: shale from the Permian Basin of West Texas and New Mexico, and liquefied natural gas (LNG). In the Permian Basin, Chevron said the combined company would have a 120 km wide corridor across the Delaware Basin on the Texas-New Mexico border. 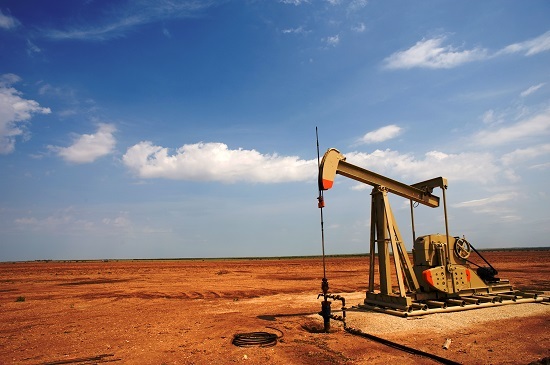 The Permian currently produces about 4 million barrels per day, and is expected to hit 5.4 million bpd by 2023. Meanwhile, the Anadarko purchase also adds to Chevron’s deepwater investments in the Gulf of Mexico and gives it a stake in growing production in the Rocky Mountains in Colorado. Anadarko also has a large scale LNG project in Mozambique, which could move to final approval this year.